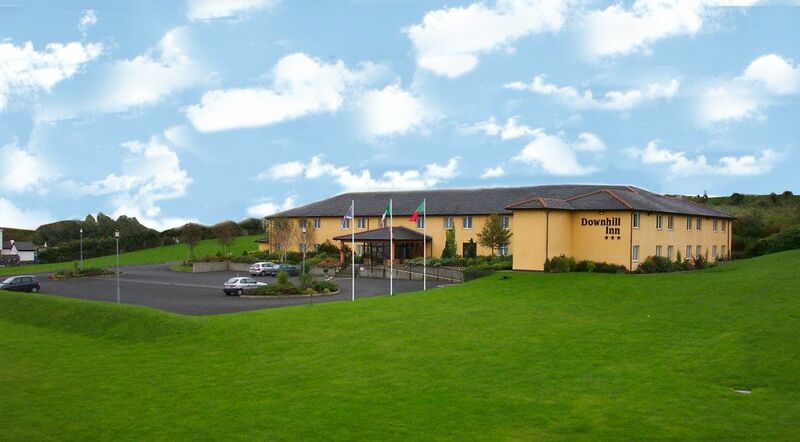 Downhill Inn Hotel in Ballina, is amongst Ballina Hotels gems - priding itself on offering value for money, excellent service and quality hotel Accommodation in Ballina, Co. Mayo - this family owned and managed 3 Star Hotel in Mayo is a real treat to discover.This Ballina Hotel in Mayo is reknowned for its friendly, efficient and professional staff. 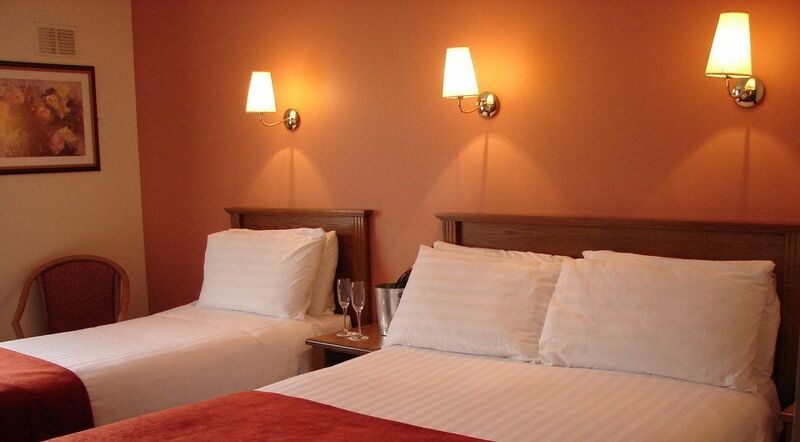 Last Minute deals can make the accommodation cheap in cost, offering good value. 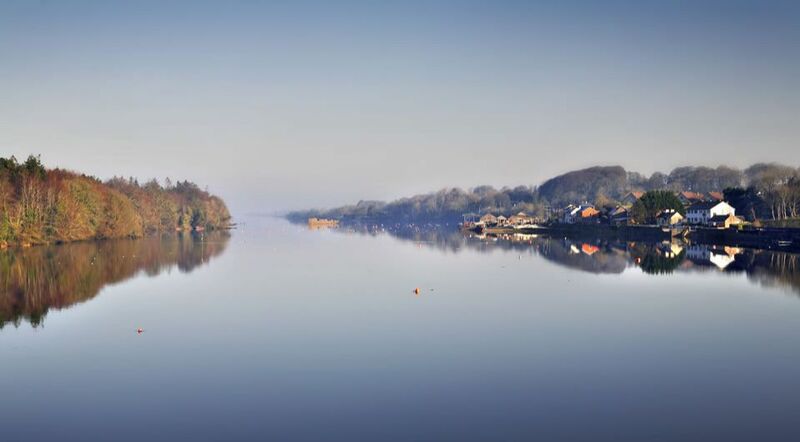 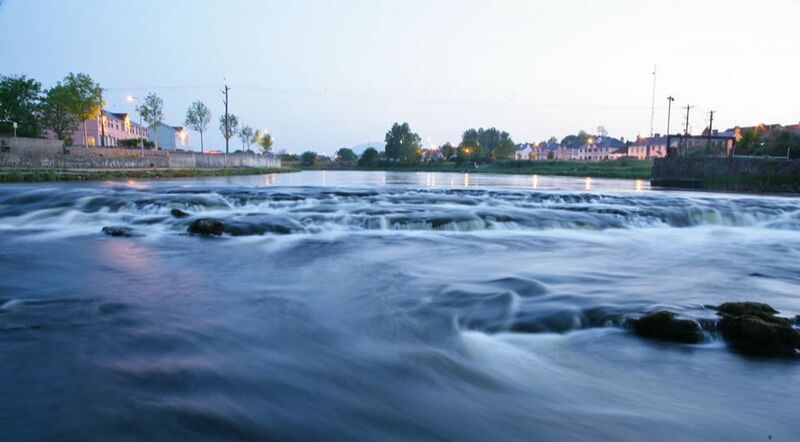 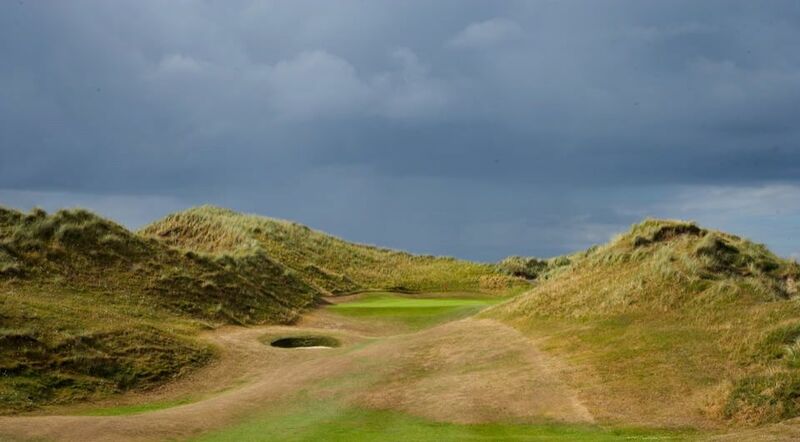 Hotel Discounts are available with our special offers.The hotel is located on the Sligo road on the outskirts of Ballina Town in the heart of Mayo, near the river Moy which is famous for salmon fishing.